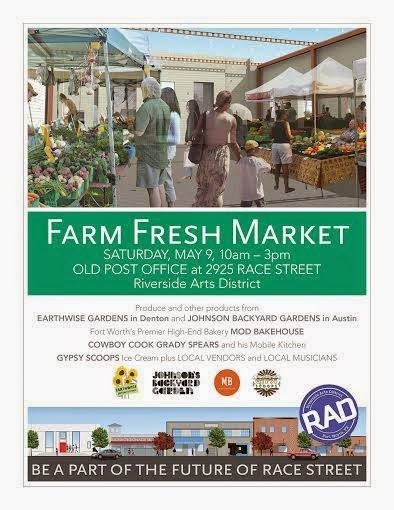 Oakhurst Neighborhood Association, Fort Worth, Texas: This Saturday: Stamp Out Hunger and Farm Fresh Market! 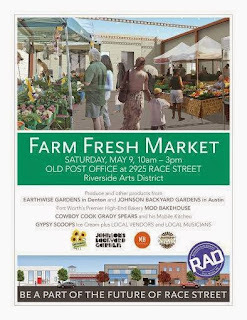 This Saturday: Stamp Out Hunger and Farm Fresh Market! Collect and bag non-perishable food items (e.g. canned meats, fish, soup, juice, vegetables, pasta, cereal, peanut butter, and rice; please do not include items that have expired or are in glass containers). 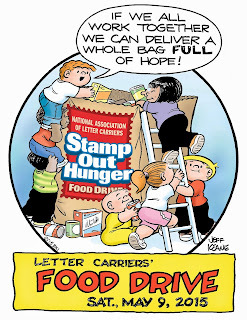 Place these items by your mailbox for your letter carrier to deliver to a local food bank or pantry. That's it! Thank you for your help. 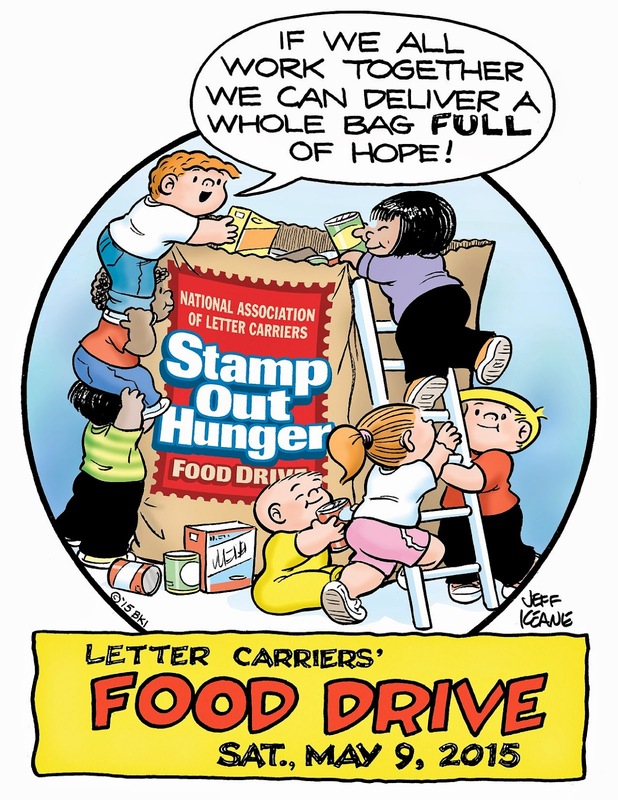 For more information, please visit the Stamp Out Hunger website. For more information, check out the Riverside Arts District's Facebook post or visit the RAD website.